Ready to sit on your front porch? 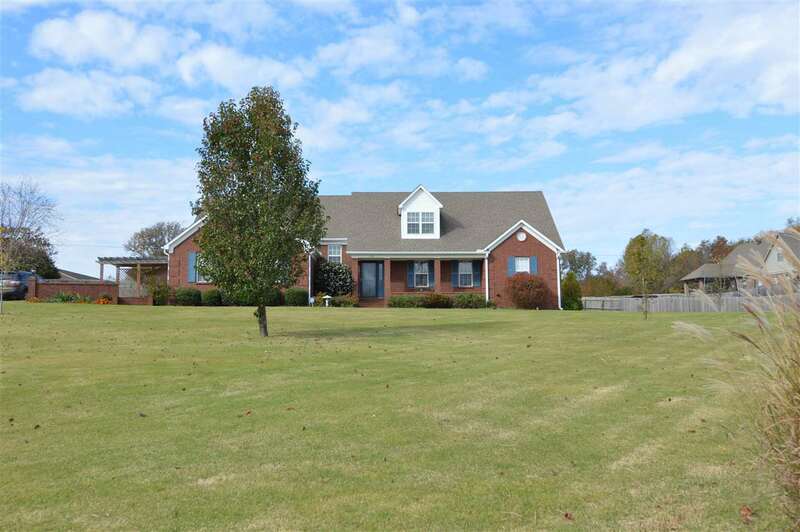 This move-in ready, adorable house on almost 2 acres in Tipton County could be yours!!! Newly painted interior, new carpet downstairs. Mrs. Clean lives in this house. It is a 3 bedroom, 2 bathrooms split plan downstairs with an amazing bonus room that has a great closet and a three quarter bathroom. Plus, a walk-in attic, large laundry room, covered patio, over-sized fenced-in backyard. You do not want to miss this one!